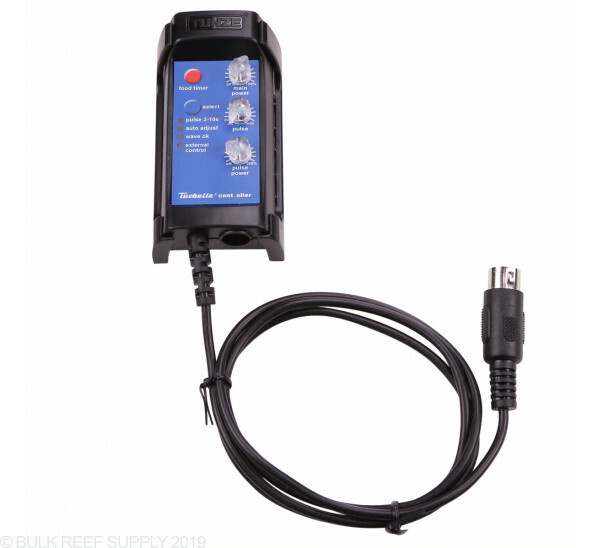 Make the ultimate aquarium pump with the 7090 Wavecontroller Add-On. The 7090 Wavecontroller works with all DC powered Turbelle pumps. All Tunze Turbelle pumps now come with this controller included. If you want to update your older Tunze pump without an integrated controller to create wave simulation, while having a food timer and the ability to hook up a photo sensor to have the pump enter night mode automatically. 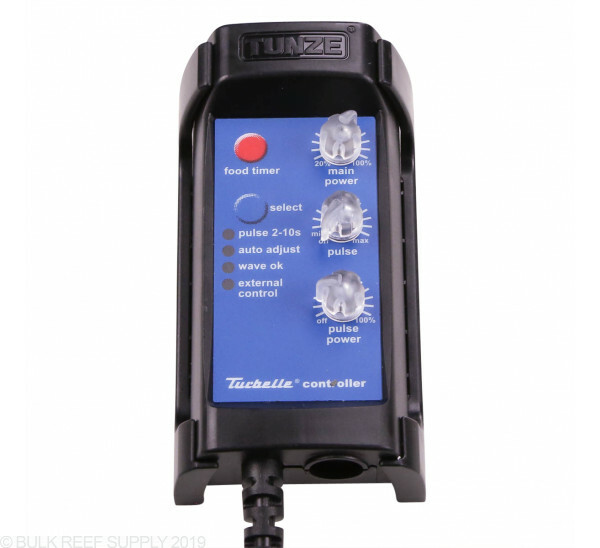 Tunze Turbelle Nanostream, and Stream pumps easily the best powerheads on the market. If you go out and buy a Turbelle pump today, it will include the 7090 controller, however if you have an older model, the controller was not included. 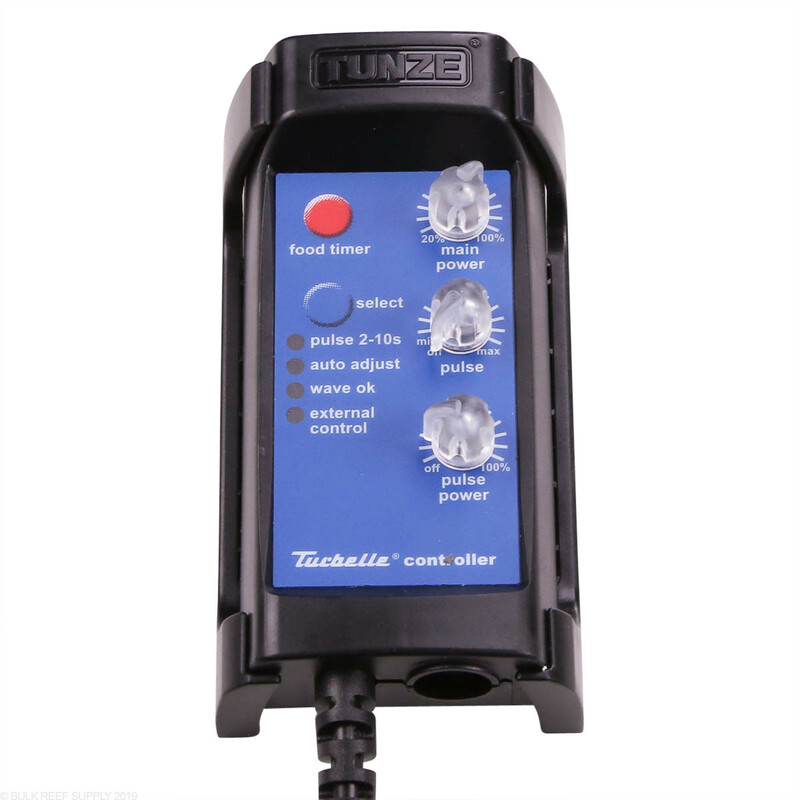 If you wish to bring your Tunze DC pump up to today's technology this is the controller that will allow you to do so. Y-Adapter 7090.300 will connect to multiple 7090 controllers allowing you to make an oscillating current, or provide maximum wave simulation. Moonlight Photo Sensor 7097.050 will allow the 7090 controllers to automatically enter night mode.